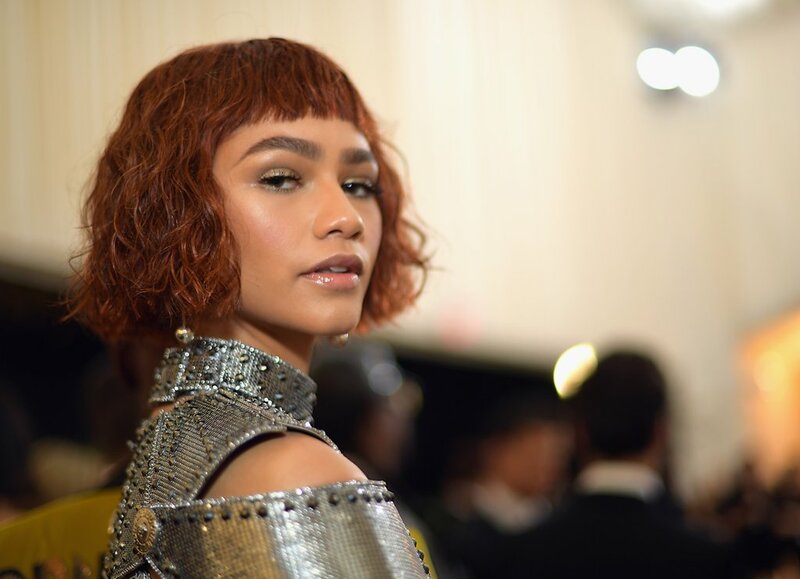 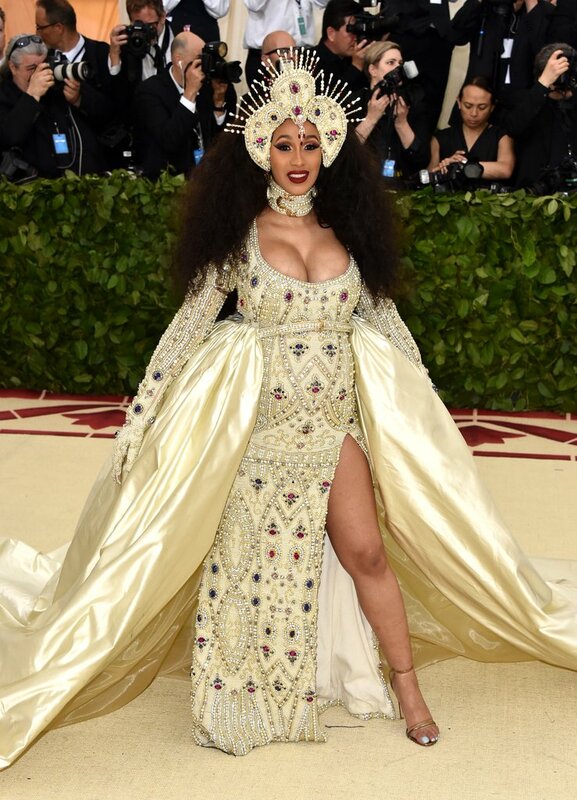 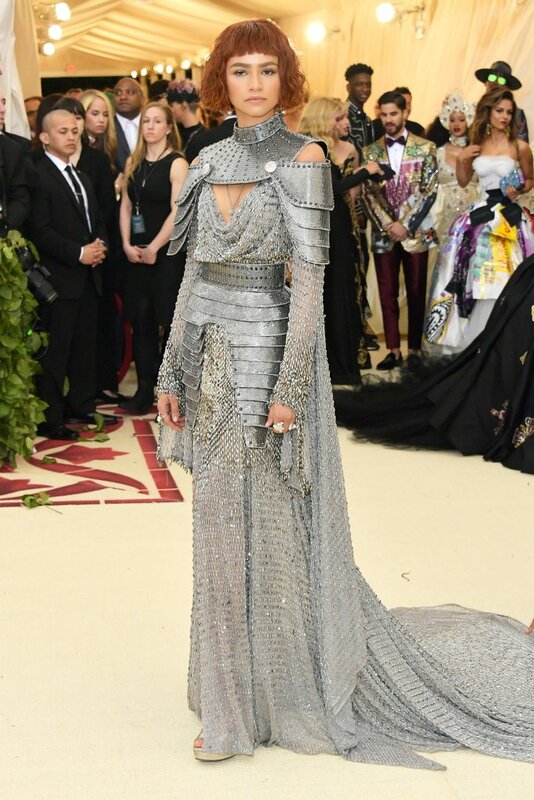 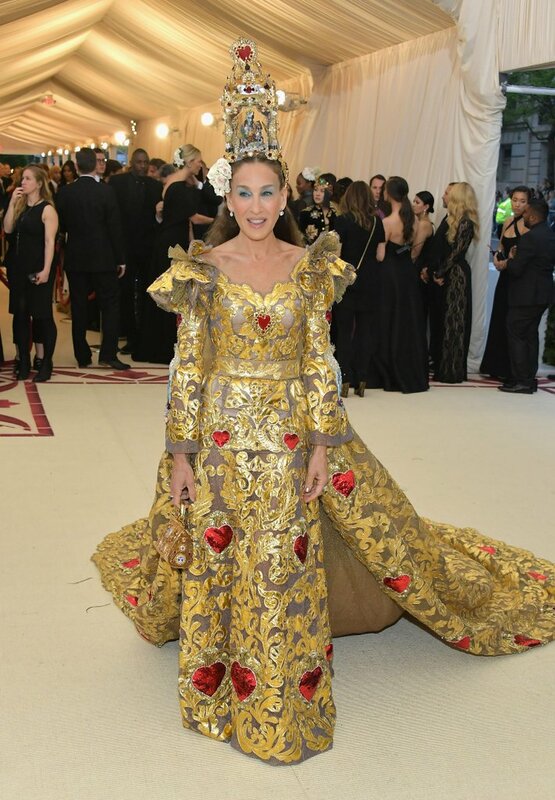 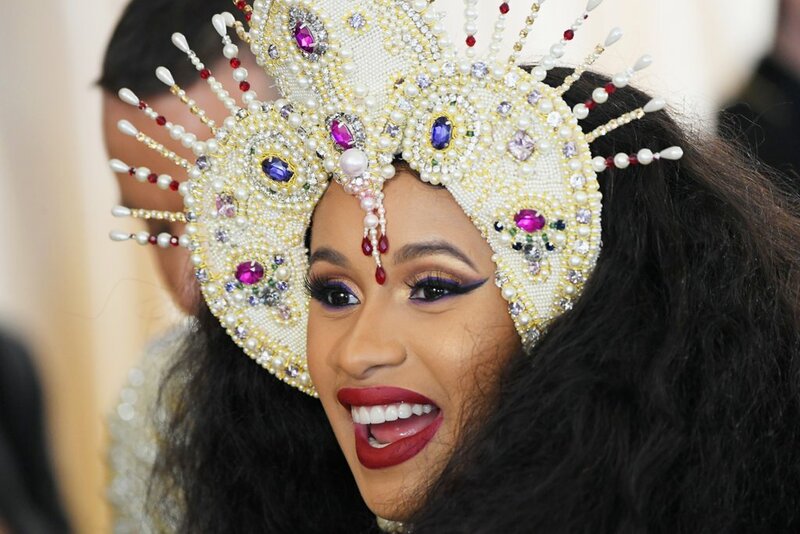 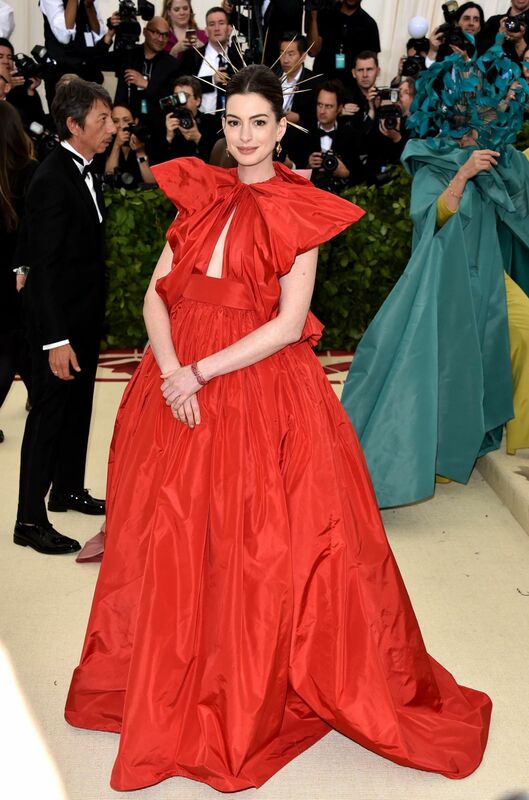 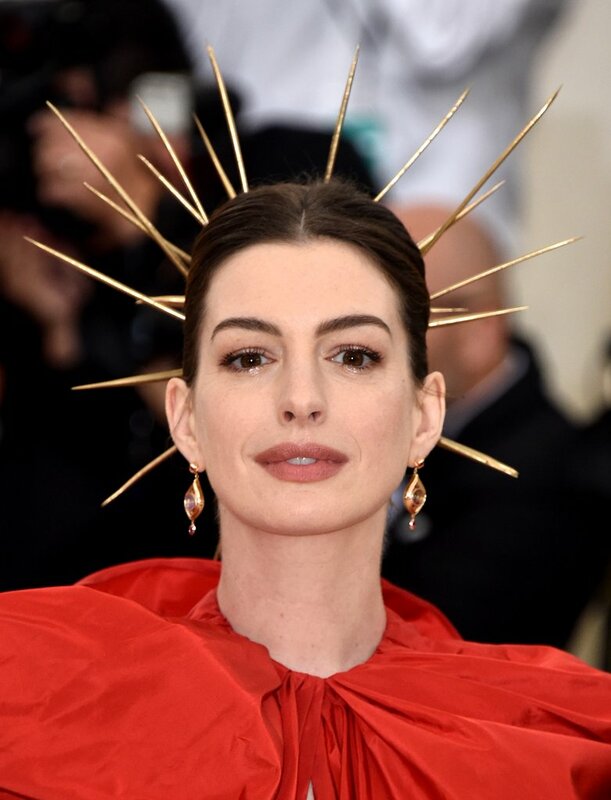 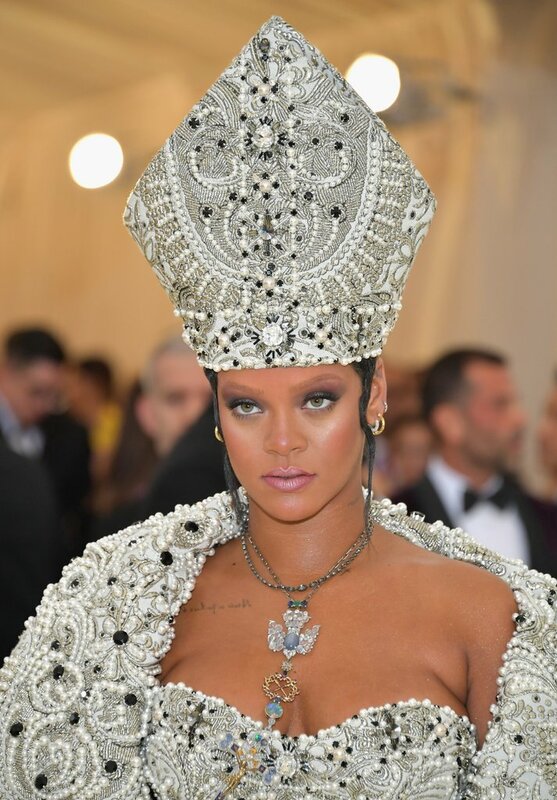 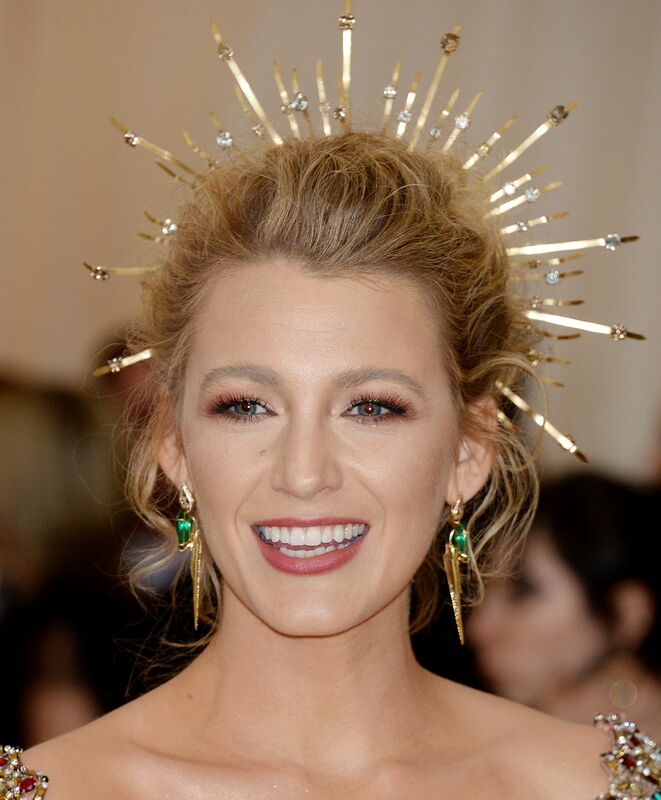 The Met Gala is my favourite event to comment, since it revolves all around fashion in most artistic way so today we are going to share with you the Best & Worst Dressed from the night. 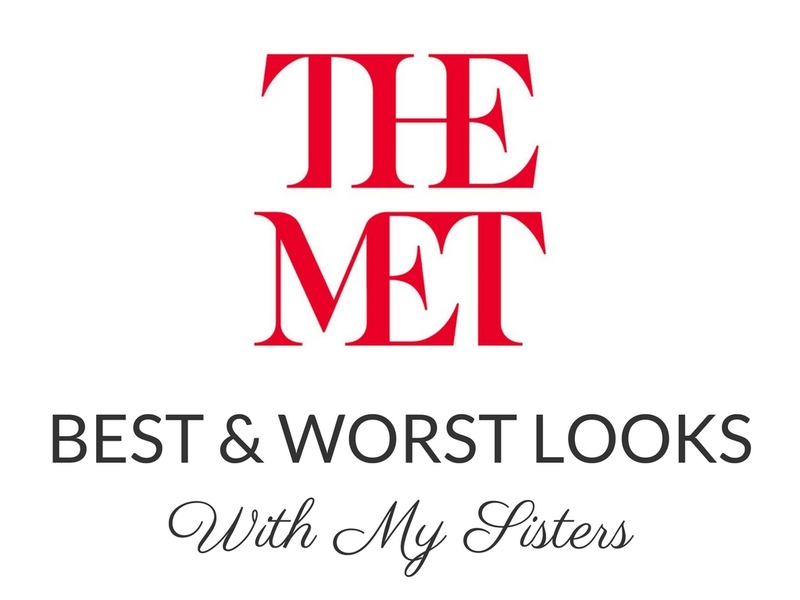 With “We” of course I mean my Sister and I, I had to have them here today to comment with me! 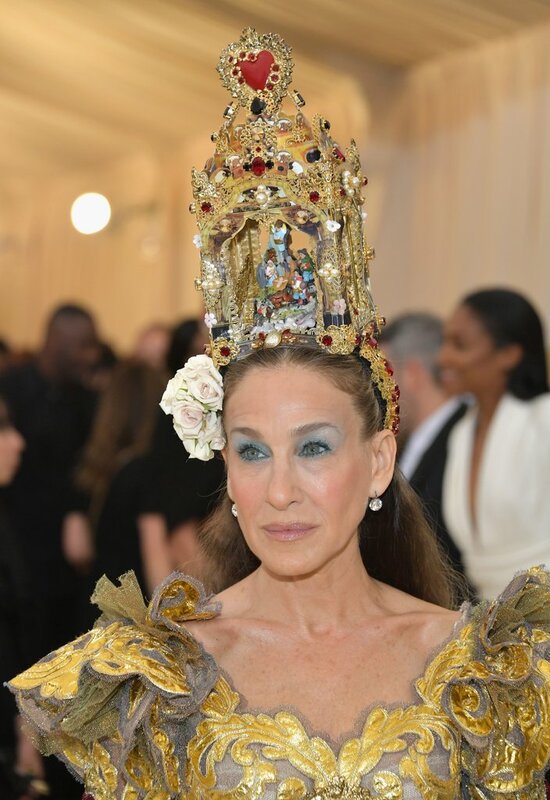 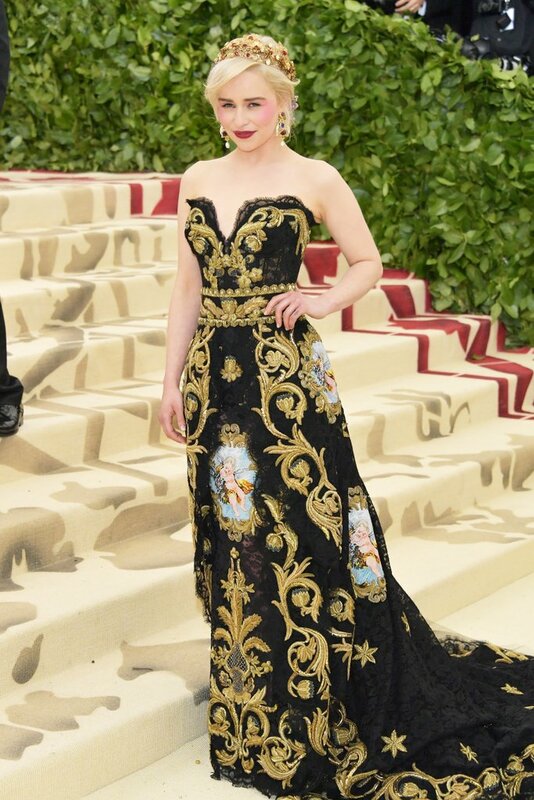 In case you didn’t know what the Met Gala is an annual fundraising gala for the Metropolitan Museum of Art’s Costume Institute in New York City, for the event the invited guests must follow a precise dress code inspired by the theme of the exhibition. 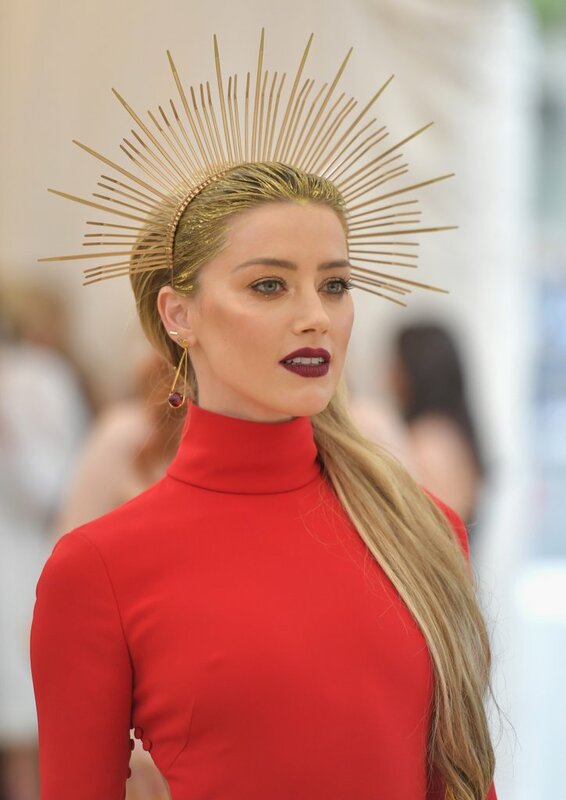 This year the theme was “Heavenly Bodies: Fashion and the Catholic Imagination” which I literally LOVE! 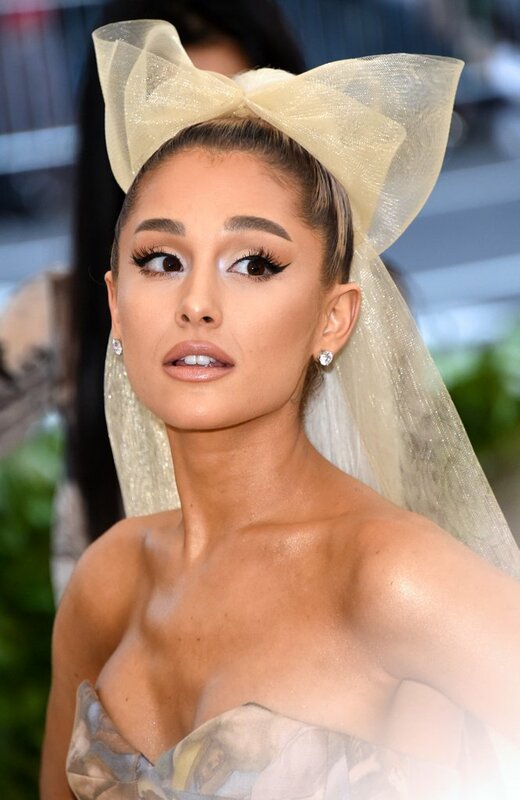 We can’t wait to hear who was your FAVOURITE and your LEAST FAVOURITE so let us know with a comment down below.